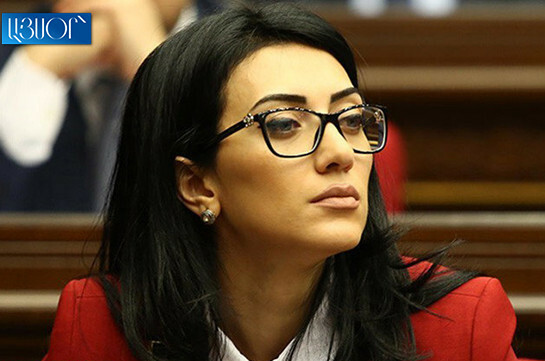 Head of the Armenian delegation to PACE Arpine Harutyunyan stated that she has managed to prevent appointment of biased co-rapporteur on Armenia known for his anti-Armenian approaches. She said as a result new Slovenian co-rapporteur Andrej Šircelj has been appointed. “At the PACE October session resolution on Nuclear Security has been adopted that defines the events the member states are to carry out for raising the safety level of nuclear plants in the territory of Europe,” she informed, adding that with the resolution the Assembly demands from Belarusian authorities not to use the Ostrovets nuclear plant being built 45 km from Lithuania’s capital Vilnius until it corresponds to all the international criteria. 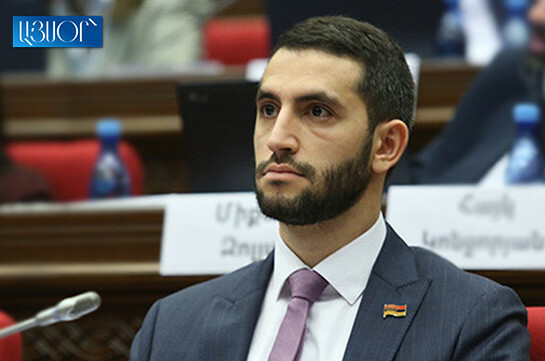 “The Azerbaijani delegation was trying to include wording in the resolution on suspension of the activity of Metsamor nuclear plant which was prevented by the Armenian delegation,” she wrote in her Facebook page.